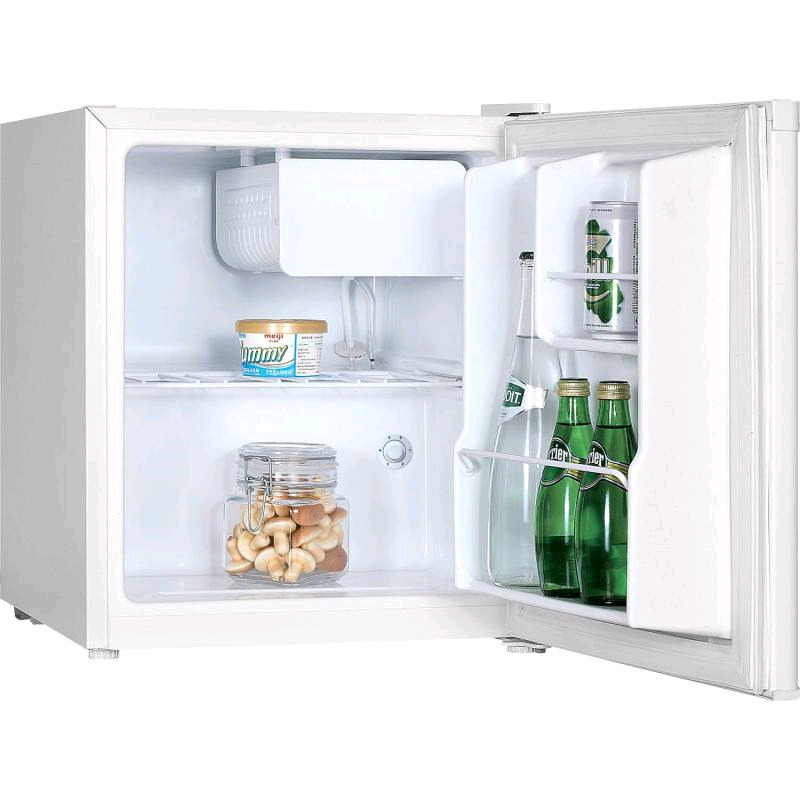 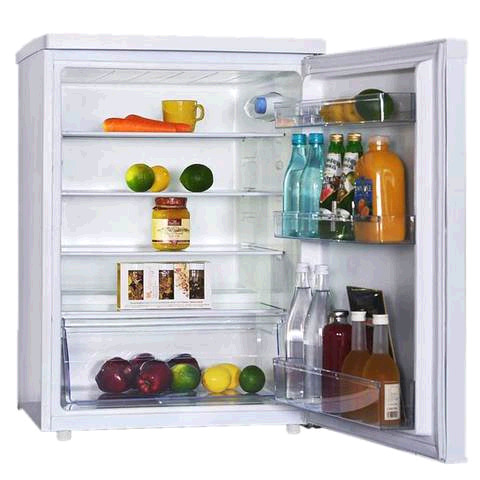 Refrigerators Cardigan - Looking for a small fridge, mini fridge, under counter or table top fridge, wine fridge, tall fridge, large fridge, larder fridge or a slimline fridge? 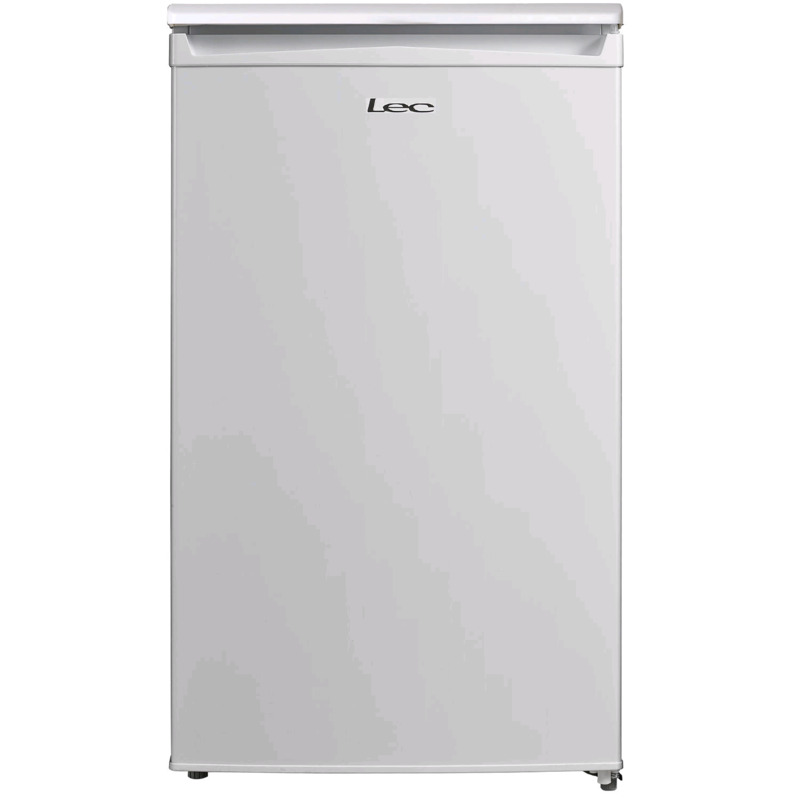 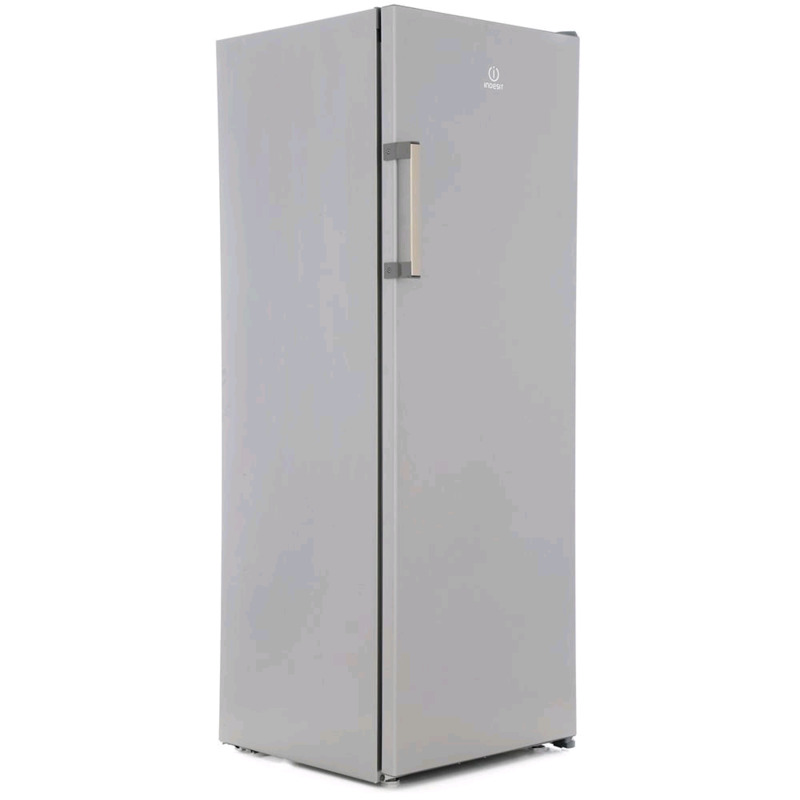 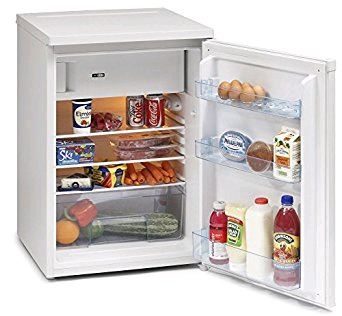 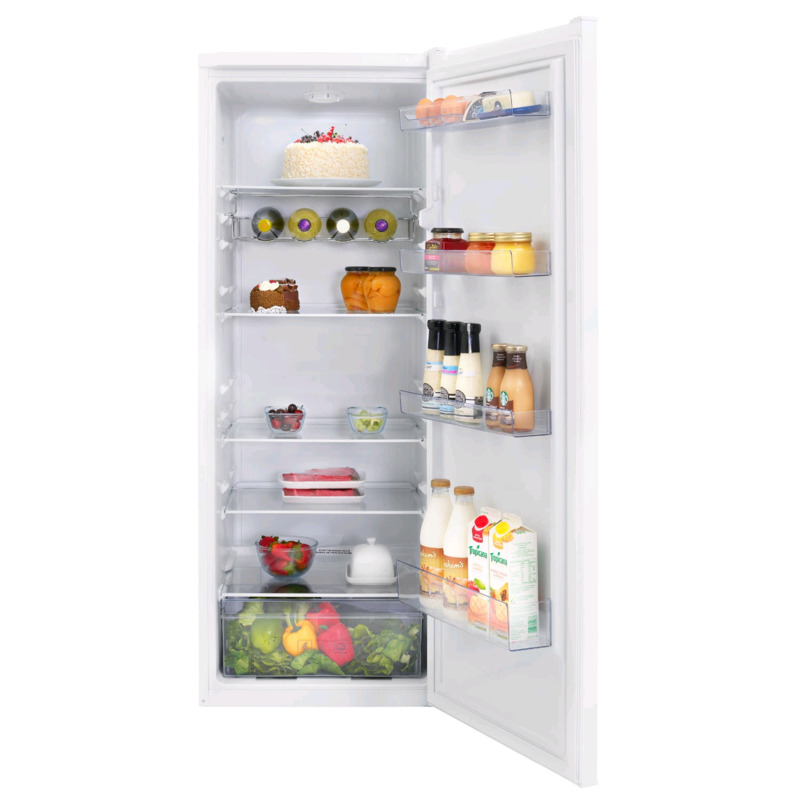 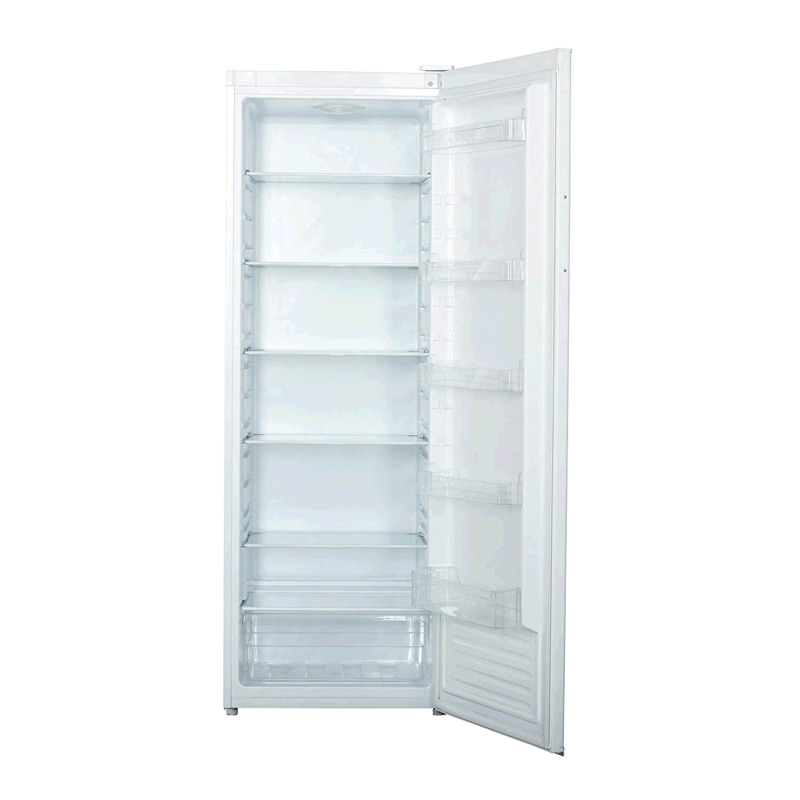 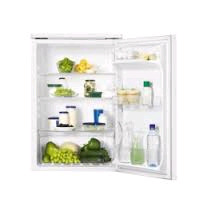 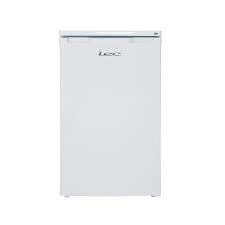 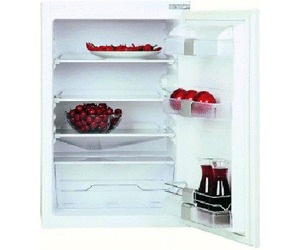 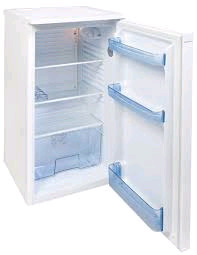 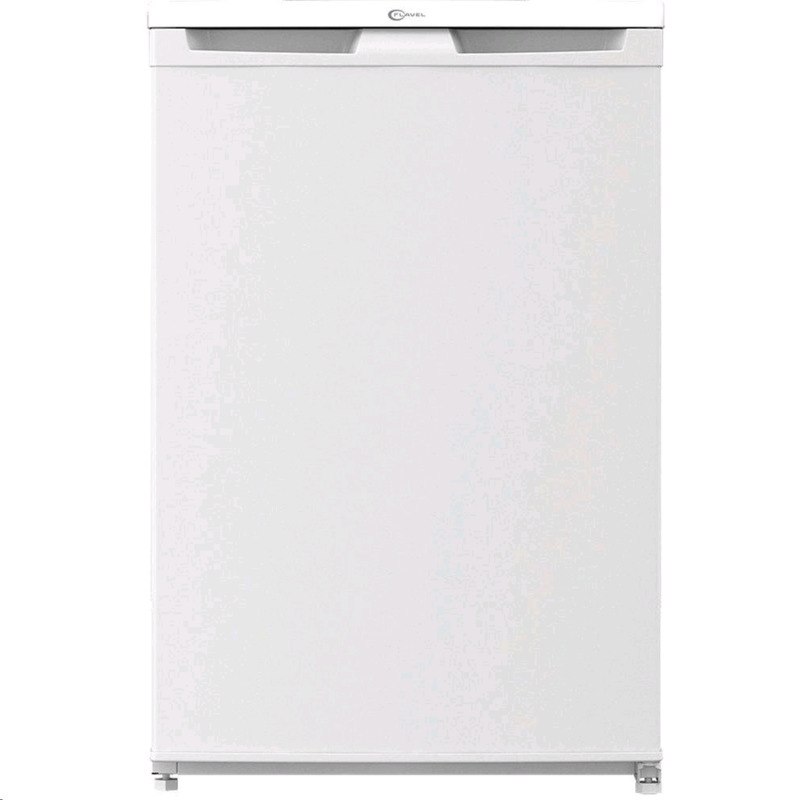 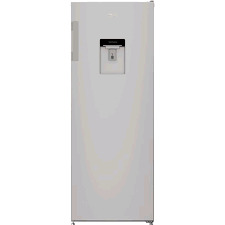 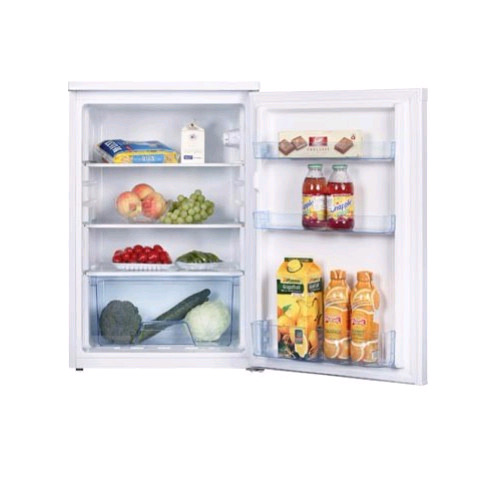 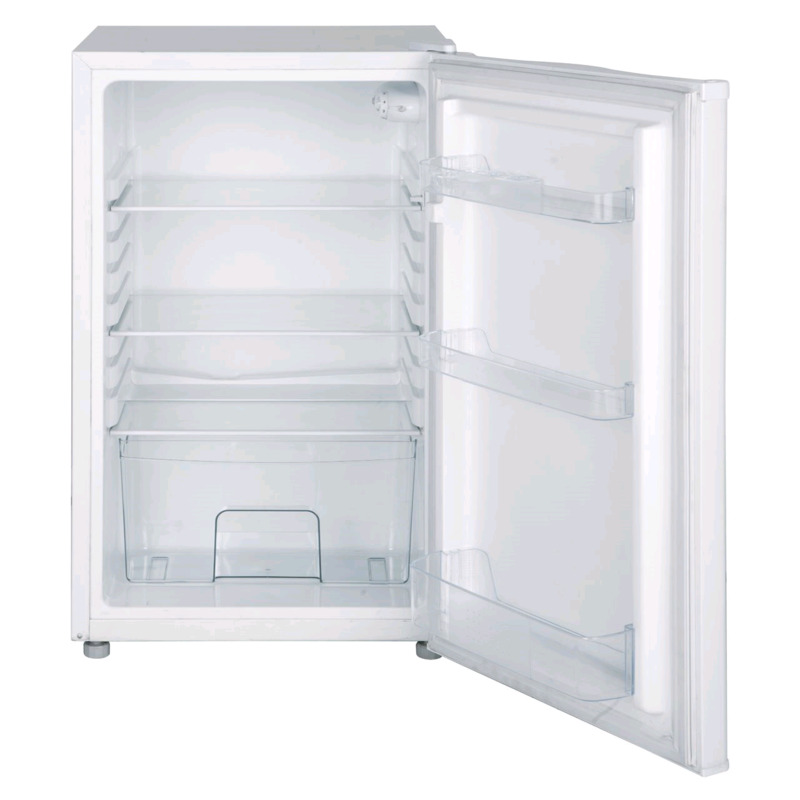 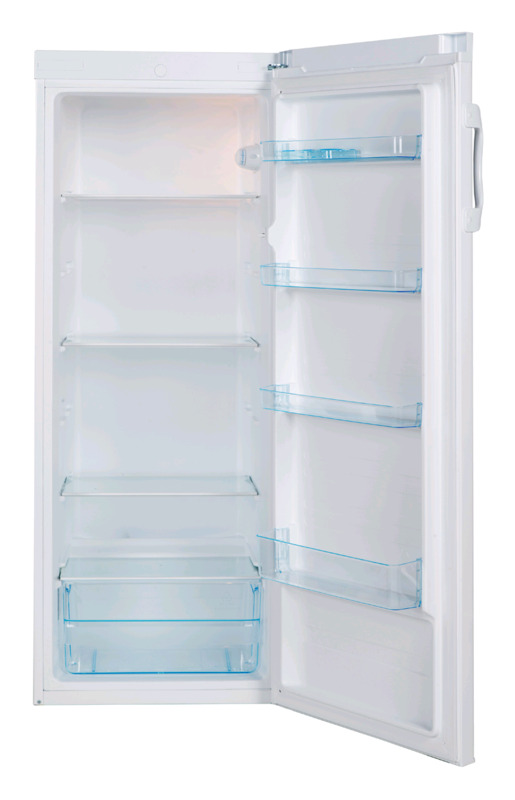 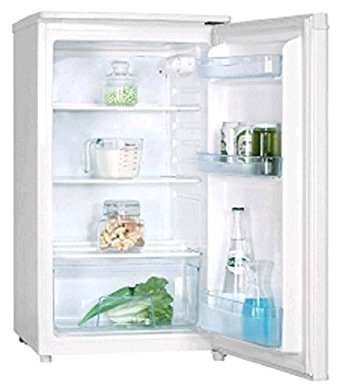 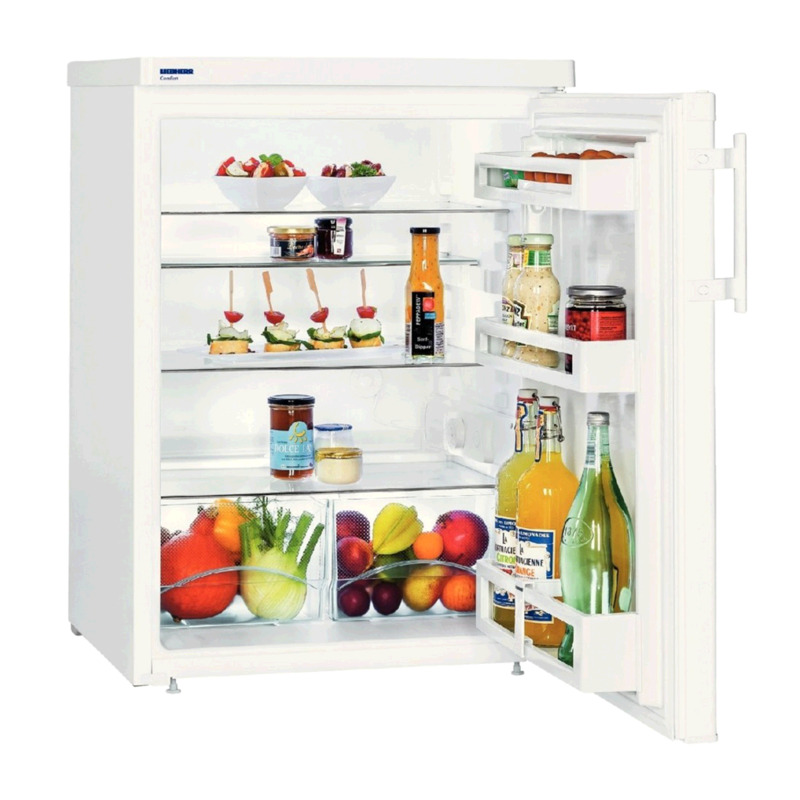 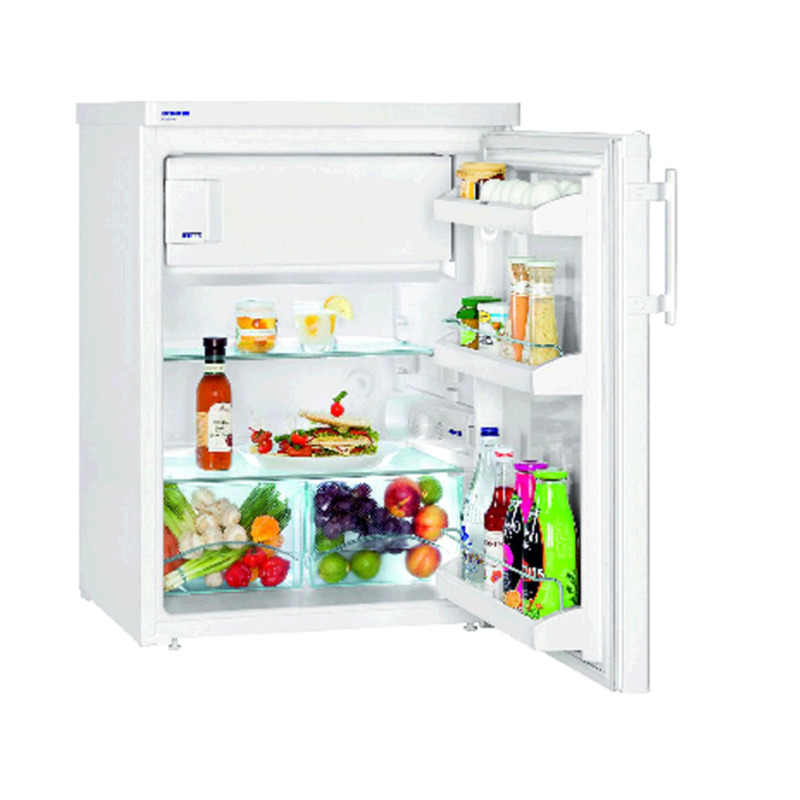 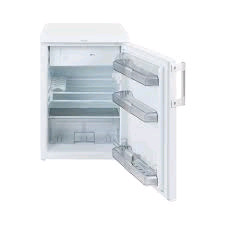 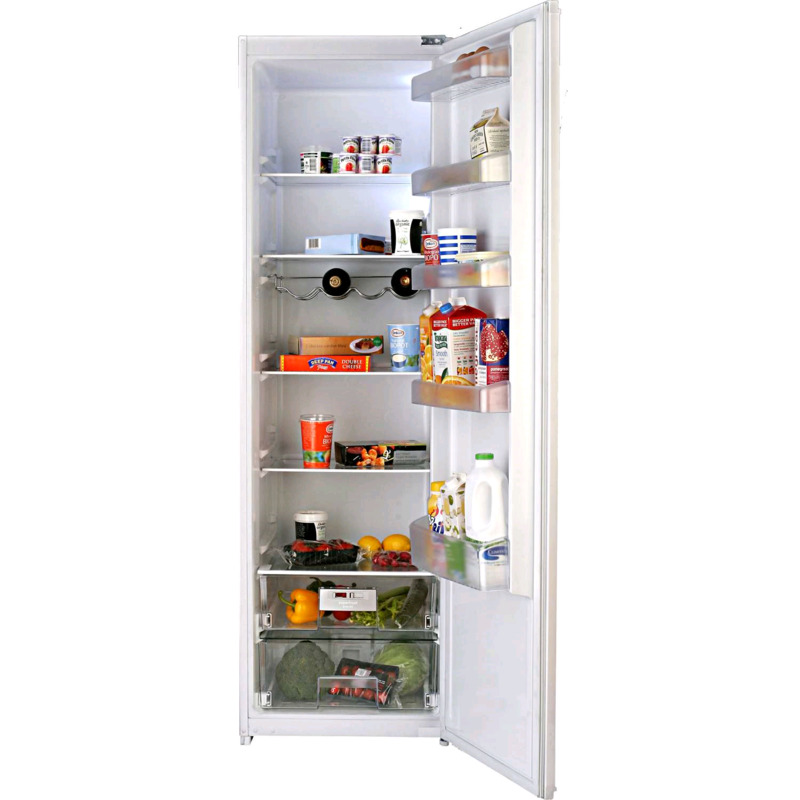 We have a large range of refrigerators on display & in stock. 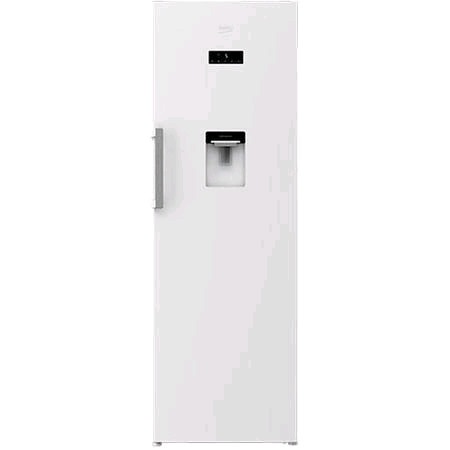 White, silver & black fridge options available. 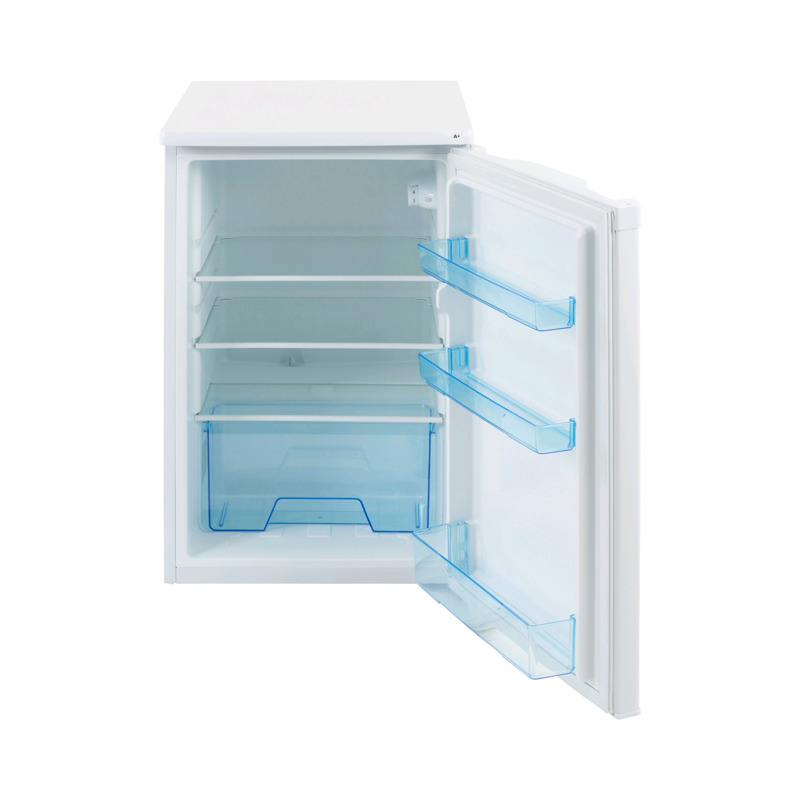 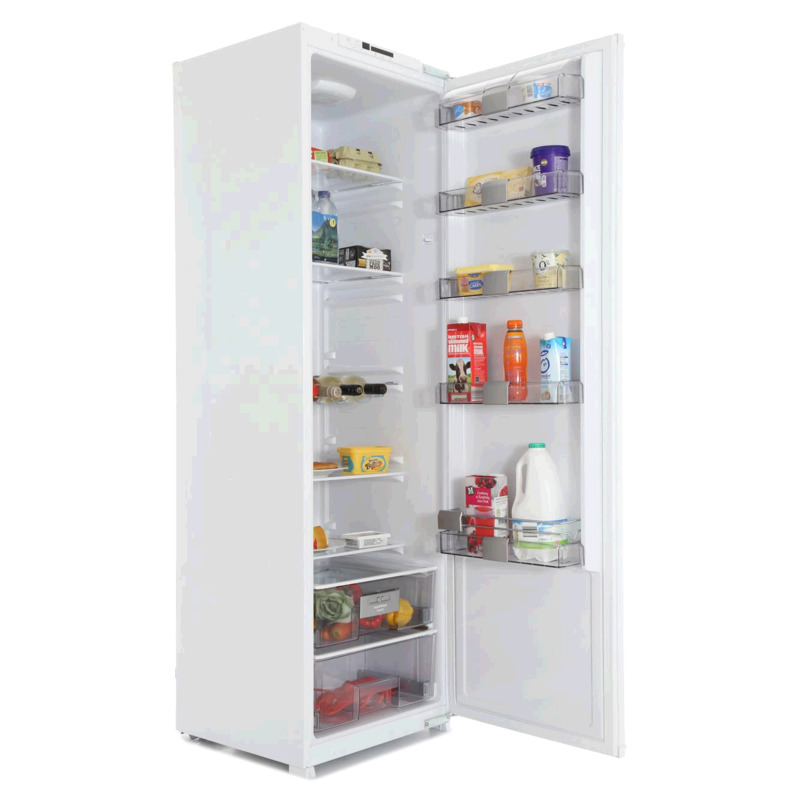 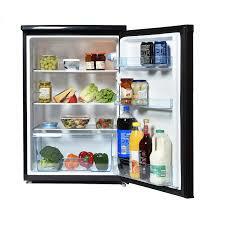 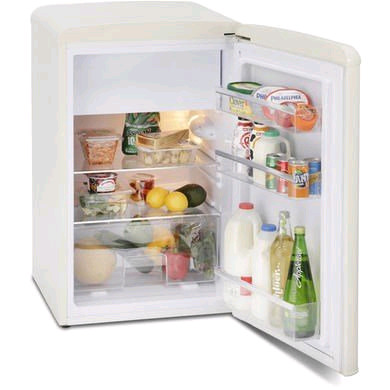 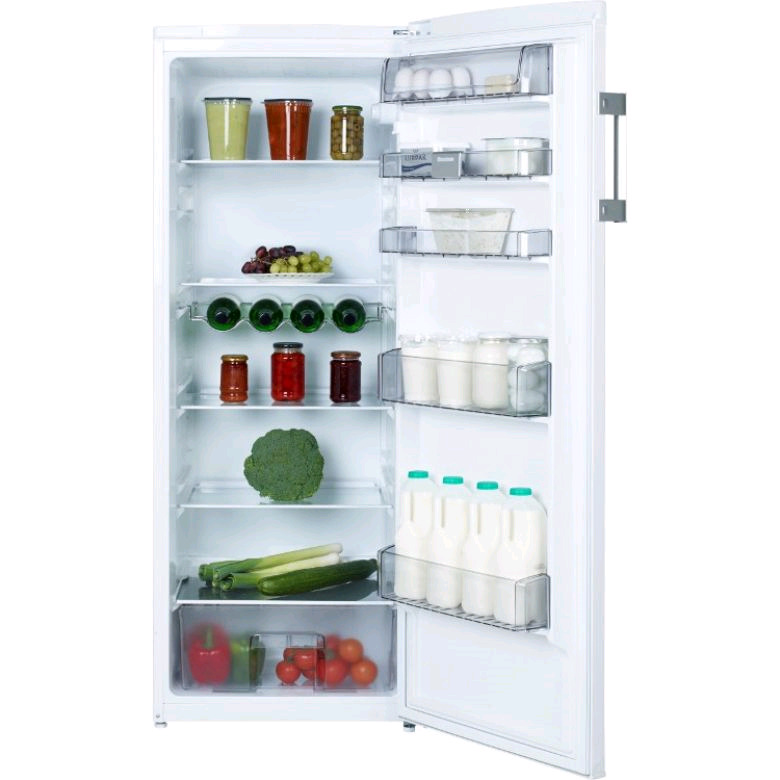 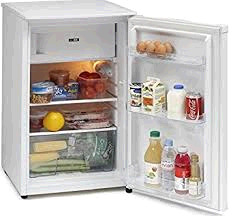 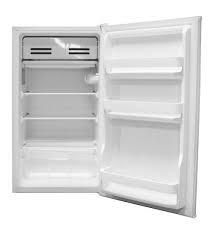 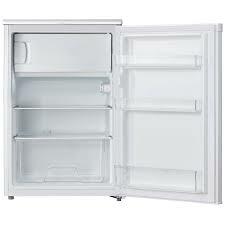 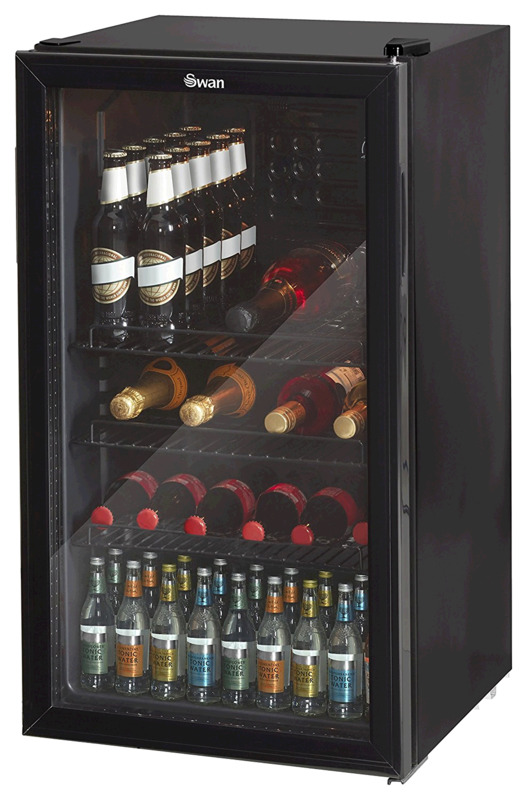 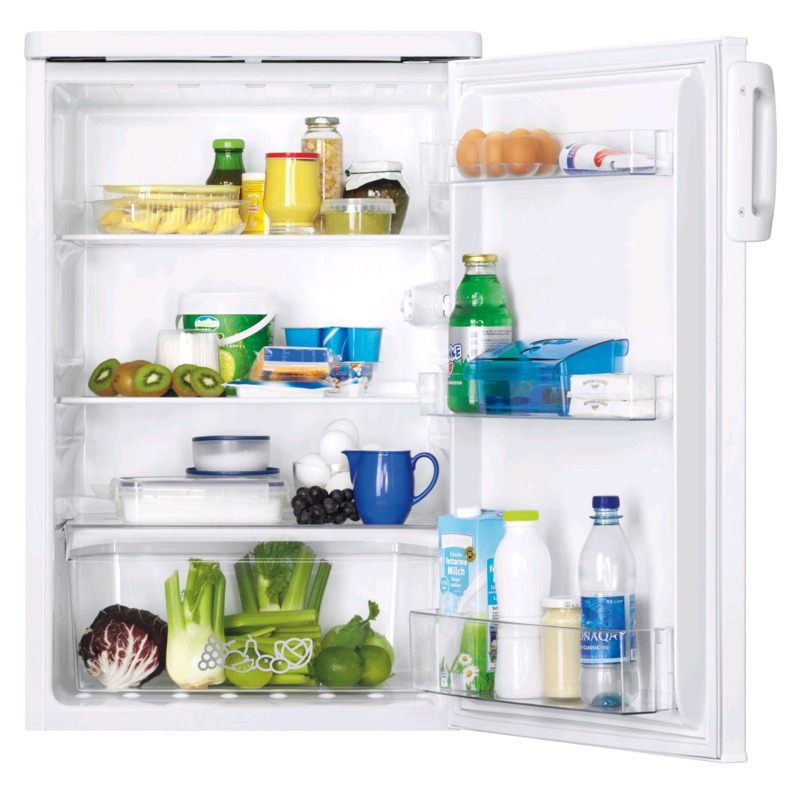 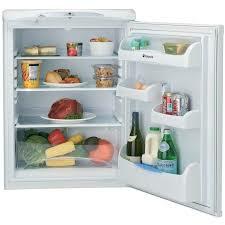 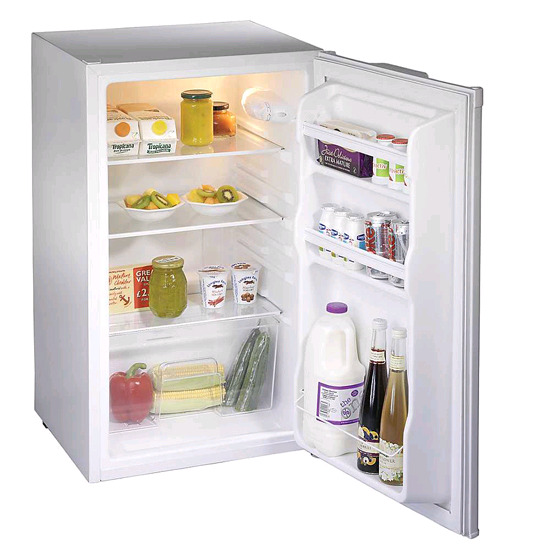 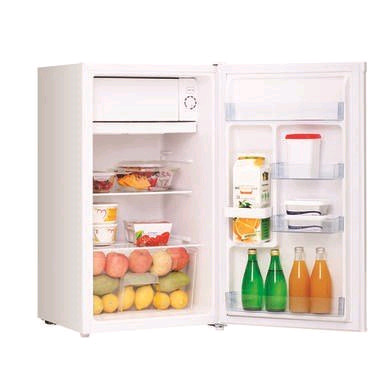 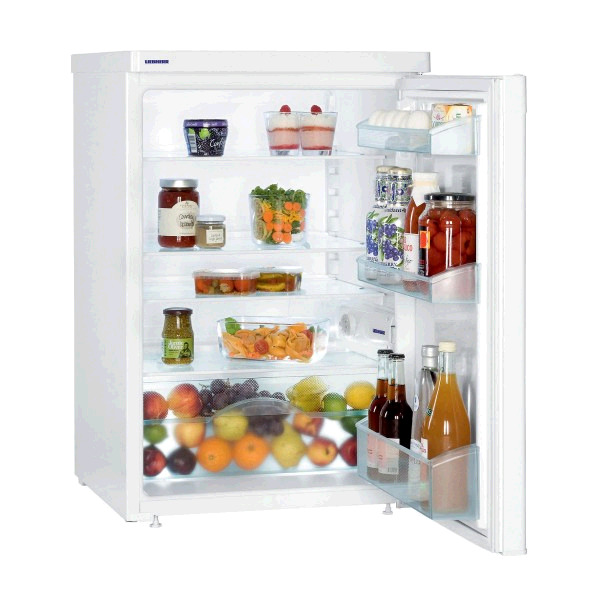 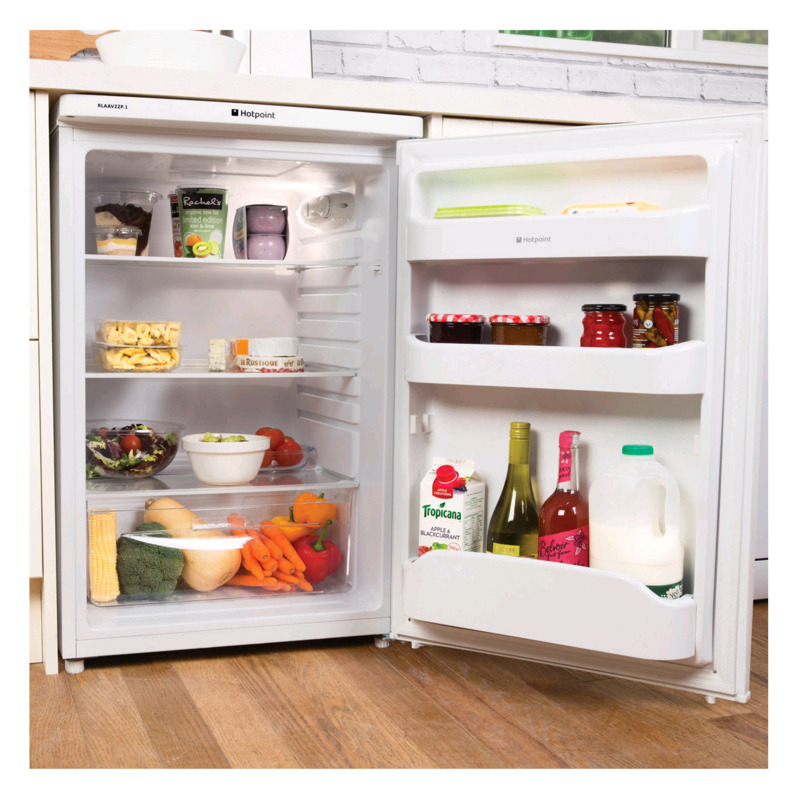 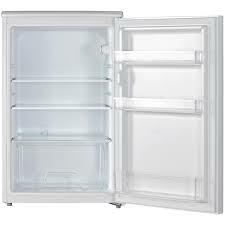 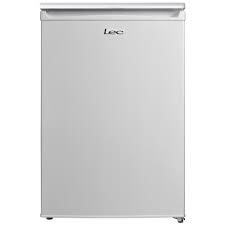 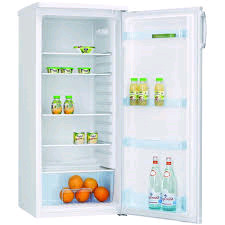 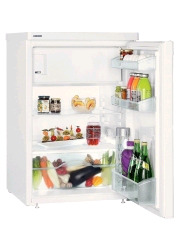 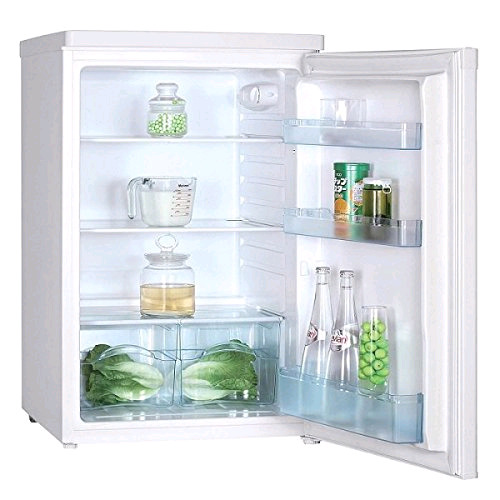 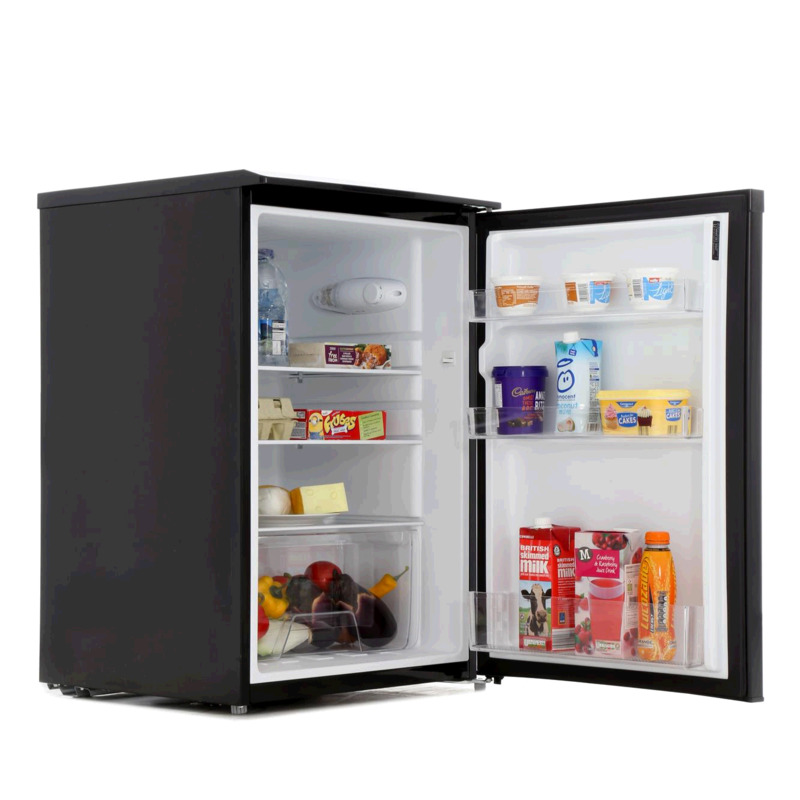 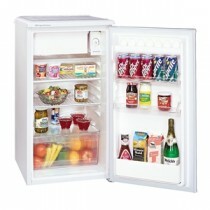 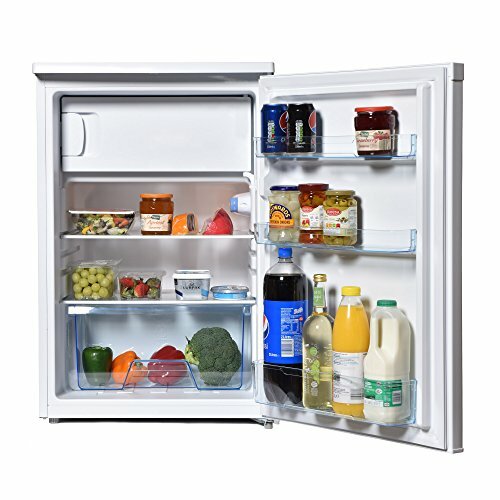 Refrigerators Only available in store or for delivery within Ceredigion, Carmarthenshire & Pembrokeshire. 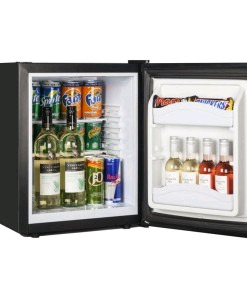 Free Delivery Included!